Average familyhouse with garden – €405.000. 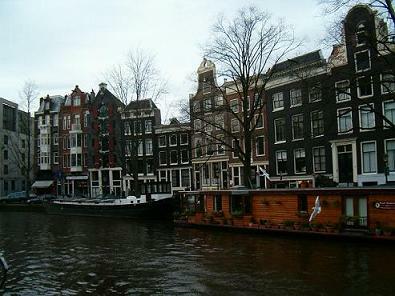 The average house price in the Netherlands is €245.000. In North Netherlands houses are the cheapest. In Delfzijl was the average house price €142.000 (in 2009). If someone can not pay longer his mortgage (unemployment, disability, divorce), repayment to the lender is guaranteed. The Homeownership Guarantee Fund pays the residual debt to the lender if the sale of the house would be lower than the mortgage. To participate in this fund the mortgage may not be higher than €265.000. Allmost half of all mortgages in the Netherlands are financed by NHG. The union of realtors is: Nederlandse Vereniging van Makelaars (www.nvm.nl). Many realtors are member of this union.